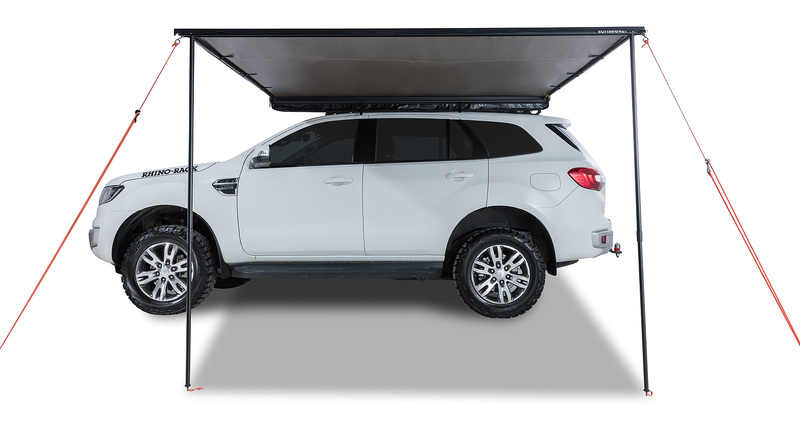 The Sunseeker 2.5m Awning is a must-have for any great adventure. 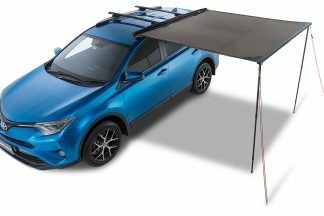 Savour the great outdoors with the added benefit of UV50+ rating on your portable shade. Our easy-to-use design means the Sunseeker can be set up or packed away within minutes. 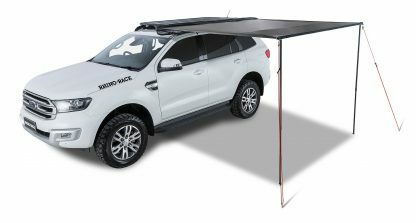 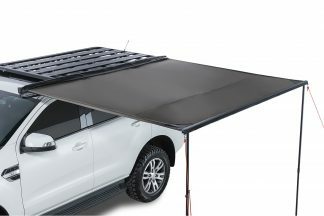 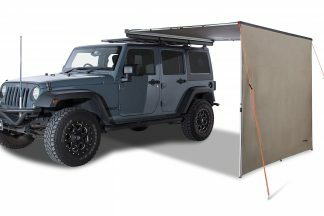 Everything you need is included: poles, ropes, pegs, plus a fitting kit to help you mount the awning to your roof rack. 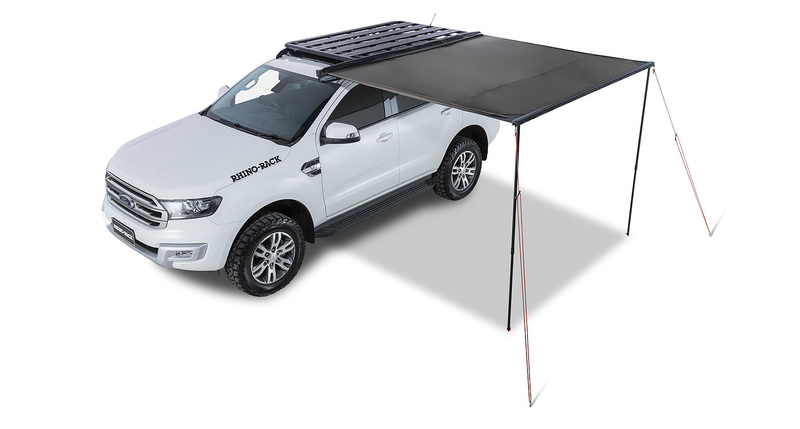 When not in use, simply store the awning away in its heavy-duty PVC bag until next time. 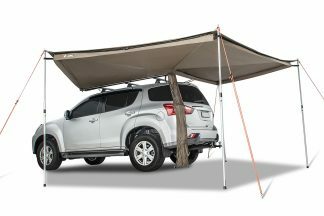 Braving hot summer days or rainy days doesn’t mean you have to sacrifice your comfort (or your skin!) So take the Sunseeker Awning on your next trip, and enjoy the great outdoors.